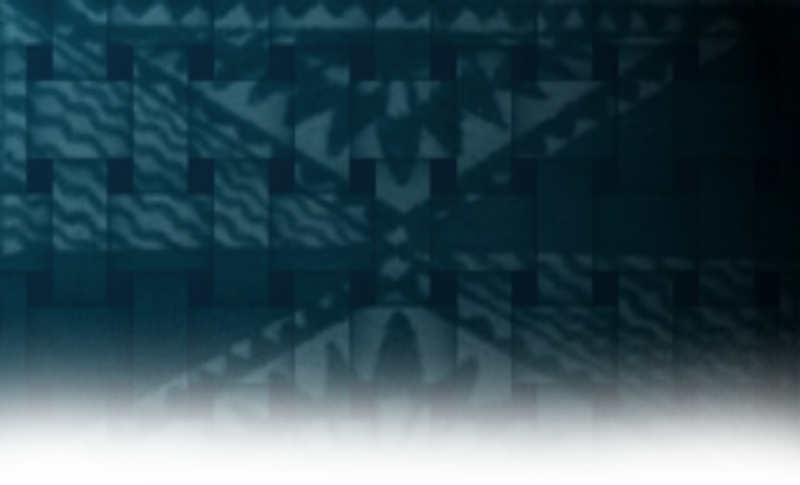 with a unique island flavor. 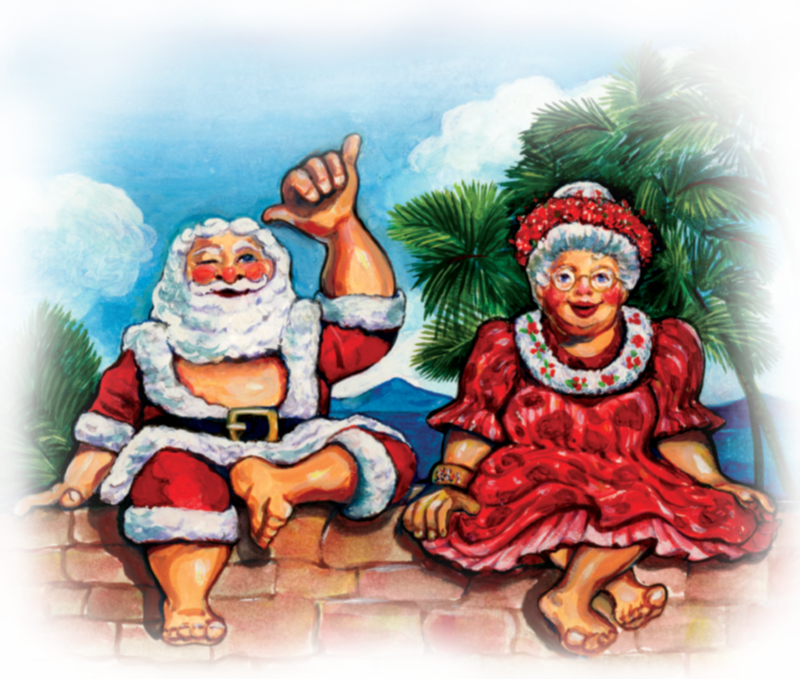 We Wish You a Hawaiian Style Christmas! 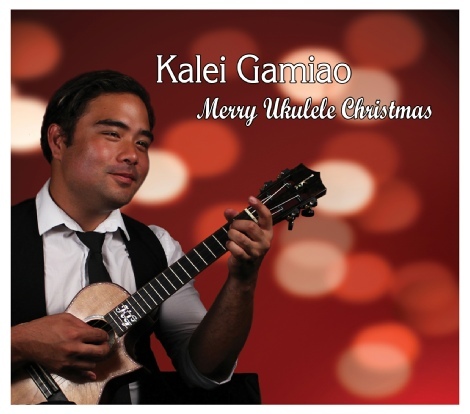 Kick your holiday cheer meter up another notch with the joyful sounds of Hawaiian Christmas music. 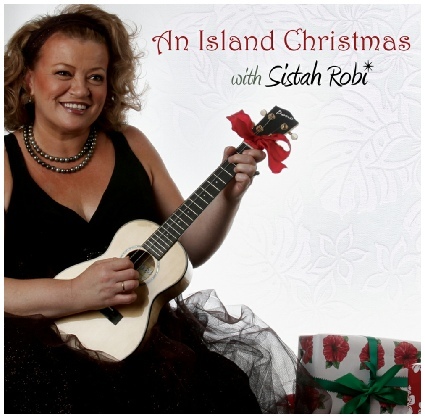 Neos Productions has something for every taste and occasion - island favorites, classic standards and delightful originals which will have you celebrating the Christmas season in true island style. 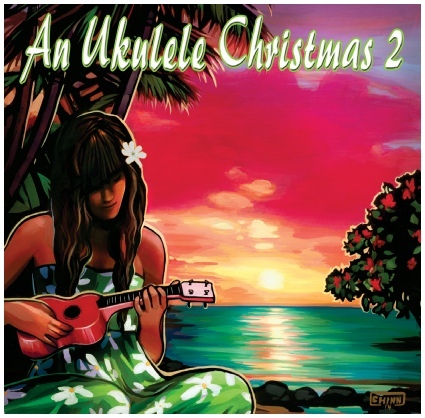 With multiple radio hits, new compositions, and hard to find favorites and ukulele instrumentals Hawaiian Christmas music from Neos is one very special collection of holiday mele, and the perfect companion for all your holiday activities! 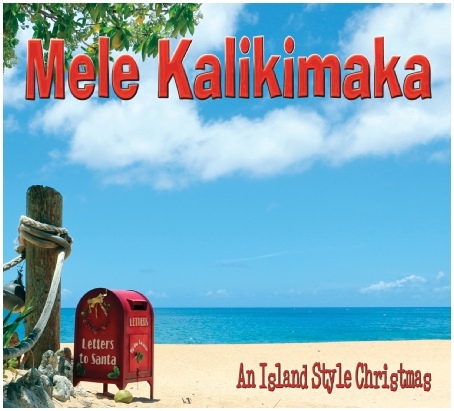 Bring joy, merriment and tropical breezes with you where ever you go this holiday season with Hawaiian Christmas music!